The 2018 Fleet Championships will be held on Saturday 10 – Sunday 11 November 2018 at Draycote Water Sailing Club. It will be hosted by the University of Warwick Sailing Club and organised on behalf of BUCS by BUSA. The event will be announced to AU/SUs on Tuesday, 25th September in BUCS Essentials, when entries will open on BUCScore. 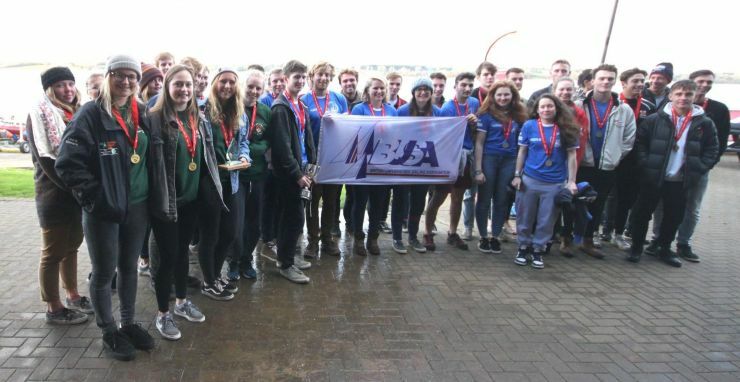 All Race Documentation, Notice of Race (NoR), subsequent Notices, SIs and other information, including Entry Information and Pre-Event Information will be posted on the Fleet Championships 2018, under Championships on the BUSA website, as well as on the BUCS Sailing page..